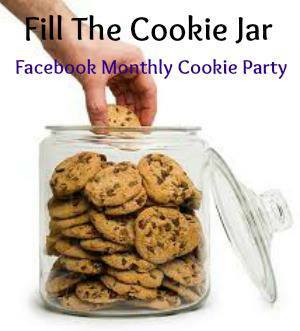 It’s the first Thursday of November and that means time to Fill the Cookie Jar! Where did October go? I can’t believe we’re already six days into November and the holidays are right around the corner. This month’s theme was Thanksgiving and I really struggled finding a recipe to make. I was originally thinking about something with cranberries, but after asking my husband for suggestions, he wanted something with pumpkin. I found an easy recipe to make pumpkin snickerdoodles. OMG…they’re amazing. I’m trying to resist eating the rest of the container as I type this up. 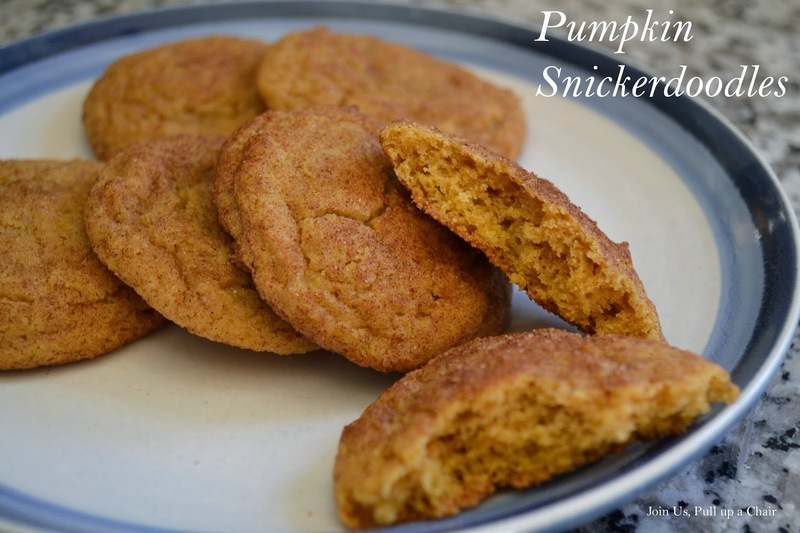 They’re what you love about snickerdoodles – soft and full of cinnamon – but with a twist of pumpkin thrown in there. In a large bowl, mix together the flour, cream of tartar, baking soda, salt and 1 tsp pumpkin pie spice. Using a stand mixer, cream the butter and 1 1/2 cups of sugar until the mixture becomes light and fluffy. Mix in the egg at medium speed and then the pumpkin puree. Slowly add in the dry ingredients until the cookie batter comes together. In a small bowl, combine the remaining 1/4 cup of sugar, 2 tsp of cinnamon and 1 tsp of pumpkin pie spice. Using a small scoop, roll 2 tablespoons of dough into a ball and roll in the cinnamon-sugar mixture. Place on the prepared cookie sheet and continue until all the dough has been rolled into balls. Bake for 10 to 12 minutes until the cookies start to lightly brown but still look puffy. Allow the cookies to cool for 5 minutes on the pan and then transfer to a wire rack to cool completely.